"We buy Trucks, Cars, and SUVs!" 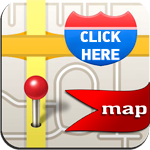 Leonard's Auto Mart is a friendly operated dealership located in Asheville, NC. We are committed to providing the best in honesty, integrity, and customer service. Our experienced sales staff is eager to share its knowledge and enthusiasm with you. 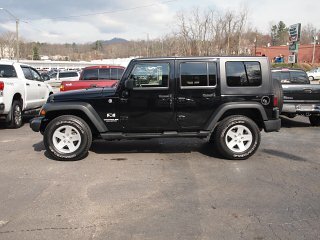 For more than 30 years, we have been selling quality cars, trucks, vans and SUVs in the Asheville, NC area. Stop on by for a test drive today. We will treat you like one of the family! We pay top dollar for your current car in trade. Each vehicle purchase comes standard with the AUTOCHECK Buyback Protection. Give us a call today to schedule an appointment. We appreciate the chance to be your used car dealership.